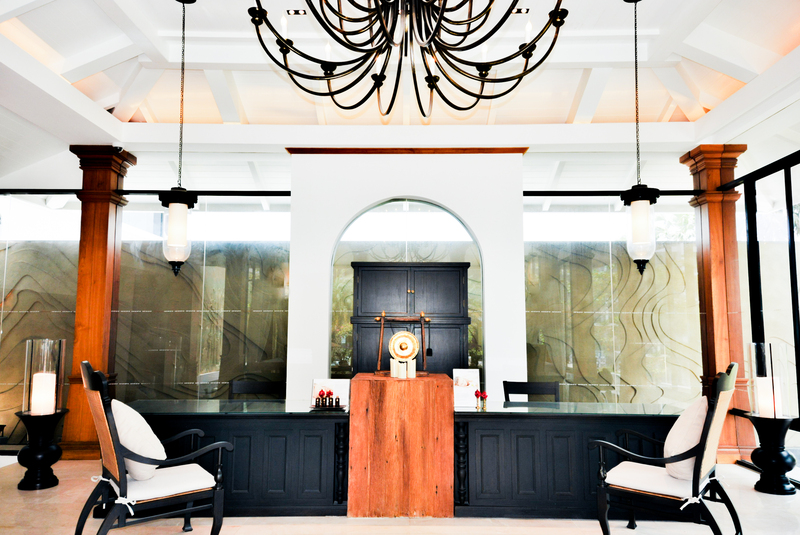 BANGKOK, THAILAND – 08 July 2016 – Encounter relaxation and wellbeing at Explore Spa, where contemporary art and age-old customs intersect. 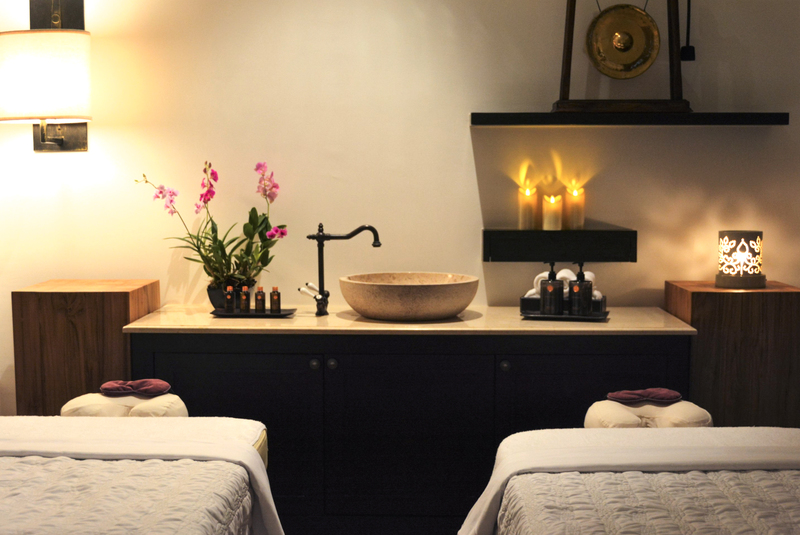 We are excited to announce the opening of Explore Spa part of Le Méridien's new brand. To celebrate the opening we are offering a special promotion. Please quote “EXPLORESPA16” when making reservations to receive 30mins complimentary when booking a 1hr on selected Signature Massage from now until 31 August 2016. 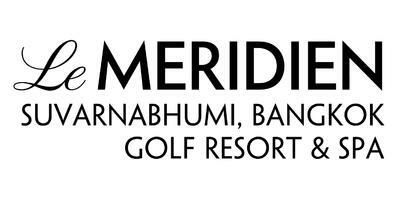 Le Meridien Suvarnabhumi, Bangkok Golf Resort & Spa is located at 789 Moo 14, Bangna-Trad Road (KM 10.5), Bangpleeyai, Bangplee, Samutprakarn , +66 2118 7777. Follow @lemeridiensuvarnabhumi on Instagram and Twitter. Le Méridien , the Paris-born hotel brand currently represented by nearly 100 properties in more than 35 countries, was acquired by Starwood Hotels & Resorts Worldwide, Inc. (NYSE: HOT) in November 2005. With more than 75 of its properties located in Europe, Africa, the Middle East, and Asia-Pacific, Le Méridien provided a strong international complement to Starwood’s then primarily North American holdings at the time of purchase. Since then, Le Méridien has gone through a brand re-launch, which included a large scale hotels product consolidation and redefined brand strategy. Through partnerships with some of the world’s most creative minds, Le Méridien has transformed numerous guest touch points, thus bringing unique, interactive and curated experiences to its guests. Plans call for dynamic expansion of Le Méridien Hotels and Resorts within the next five years, concentrating on markets in Asia-Pacific and the Americas. Le Méridien recently opened new hotels in Columbus (Ohio, USA), Charlotte (North Carolina, USA), Indianapolis (Indiana, USA), New Orleans, Chicago, Tampa (Florida, USA), Cairo, Bahrain, Bali, Atlanta, Oran (Algeria), Zhengzhou (China), Thimphu (Bhutan), Gurgaon (India), and Suvarnabhumi (Thailand), and will open in the next 12 months in Mahabaleshwar (India), Paro (Bhutan), Dhaka (Bangladesh), Ho Chi Minh City (Vietnam), Qingdao (China), Leshan (China), and Putrajaya (Malaysia). For more information, please visit www.leméridien.com or www.facebook.com/leMéridien. Follow @LeMéridienHotels on Instagram and Twitter.